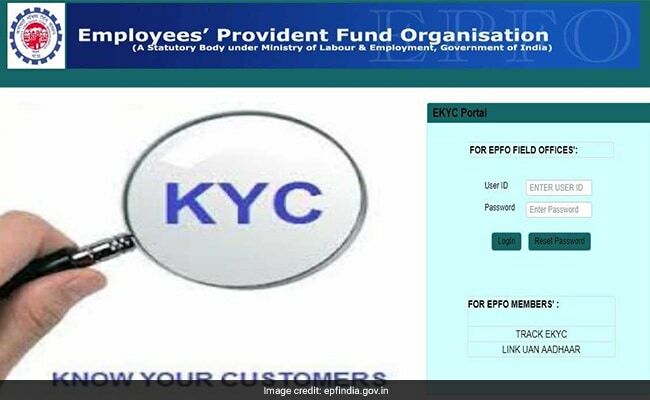 Retirement fund body EPFO, which manages the money in your EPF account, has introduced a new facility for its subscribers to link their UAN or Universal Account Number with Aadhaar online. 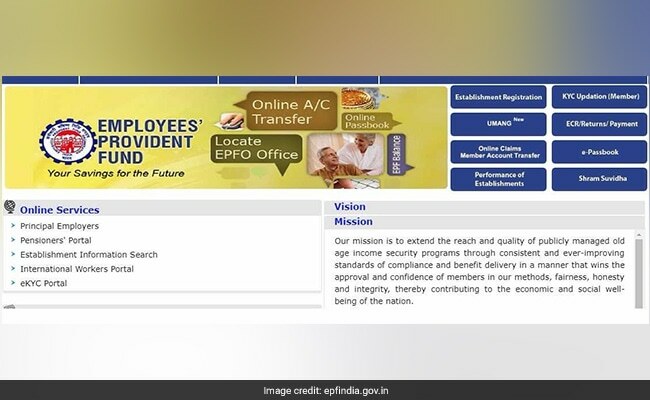 Retirement fund body Employees' Provident Fund Organisation (EPFO), which manages the money in your EPF account, has introduced a new facility for its subscribers to link their UAN with Aadhaar online. "This, in turn, would facilitate the members, a better and speedy EPFO services," the retirement fund body says in a statement. EPFO has made this facility available at its website www.epfindia.gov.in. UAN is a unique number assigneed to an employee, it acts as a marker for EPFO services. UAN or Universal Account Number is allotted by EPFO to subscribers, who contribute a part of their savings towards provident fund (PF). The UAN remains portable throughout the lifetime of an employee. The UAN acts as an umbrella for the multiple member IDs allotted to an individual by different establishments. For linking UAN with Aadhaar, visit EPFO's website www.epfindia.gov.in. This facility is available at the Online Services section on the EPFO website. Then select the "eKYC Portal" link. On the next page, the user can proceed by clicking on the 'Link UAN Aadhaar' link. For using this facility, the EFPO subscriber will have to provide his/her UAN. 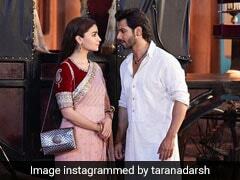 "An OTP will be sent to his/her mobile linked with UAN. After OTP verification, the member will have to provide his/her Aadhaar Number. 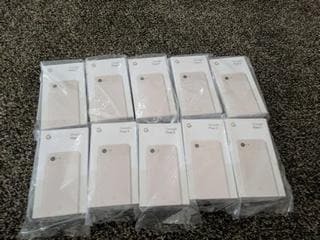 Another OTP will be sent to his/her mobile/email linked with Aadhaar. After OTP verification, if UAN details are matched with Aadhaar details, then UAN will be linked with Aadhaar," EPFO says. The EPFO runs three schemes - Employees Provident Fund Scheme 1952, Employees Pension Scheme 1995 and Employees Deposit Linked Insurance Scheme 1976. EPFO receives 1 crore claims every year including those pertaining to EPF withdrawal, pension fixation and insurance. Submit claims directly to EPFO without employers' attestation: EPFO members can complete the whole process online without interacting with the employer. 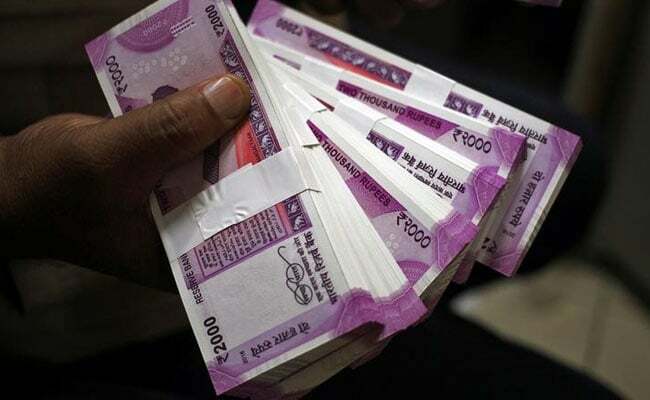 The claim submitted by the member would flow in a soft form to the EPFO database, where it will be processed and the member's bank account will be credited. Download e-passbook and check your passbook balance and other details: A subscriber can also check PF balance through a missed call and EPFO's app. Transferring your employee provident fund (EPF) accounts while changing jobs has become easier. New joinees are no longer required to file separate EPF transfer claims using Form-13 after changing jobs. It will now be done automatically. EPFO has introduced a new composite form called Form 11 that will replace Form 13 in all cases of auto transfer. This was stated by EPFO in an order dated September 20, 2017. At present, employees are required to file Form-13 for provident fund account transfer on changing jobs. The EPFO has decided that Form 11 will replace Form No 13 in all cases of auto transfer.